The brand new 2015 Toyota Aygo has been finally unveiled.The car makers chose a special strategy to present the superb car as the unveiling has been made in a very discreet fashion. Most likely in light of recent information the superb 2015 Aygo might be released in Europe in June. 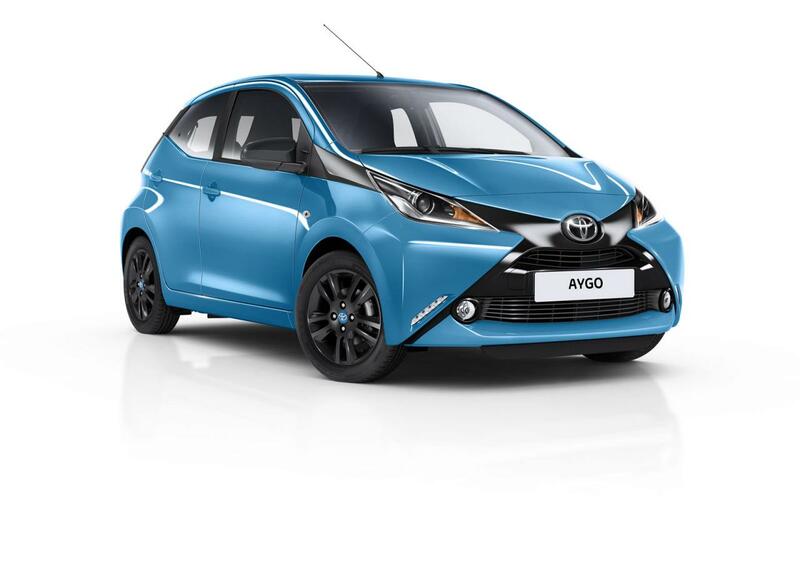 As far as the impress arsenal goes the new 2015 Toyota Aygo comes with new x-cite variant with a Cyan Splash exterior, piano black accents that make the car stand out and 15-inch gloss black alloy wheels. But great news don’t stop here as the new 2015 Toyota Aygo will also be available with a black roof and black A-pillars at customers request. 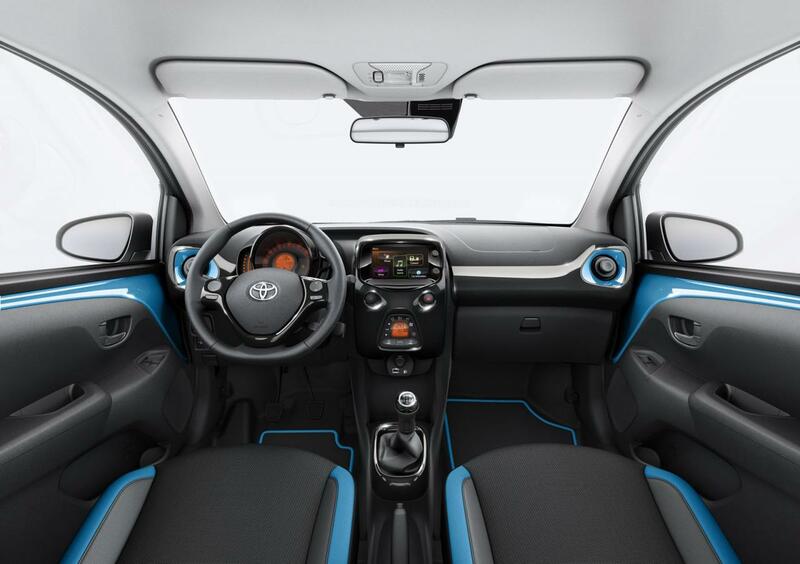 Magic is to be found on the inside of the 2015 Aygo too as the two-tone styling consists of black and blue seats, Cyan Splash trim and Bold Black accents. List also counts chrome door handles and a revised gear knob. Motivation will be offered by a 1.0-liter three-cylinder VVT-i petrol engine that offers 69 bhp (51 kW) and 95 Nm (70 lb-ft) of torque. Basically this means that the 2016 Aygo returns 3.8 L/100km (61.8 mpg US / 74.3 mpg UK) with has CO2 emissions of 88 g/km. Lane Departure Alert and a new Pre-Collision System are also on the list of options available for the 2015 Aygo simply to make the new Toyota better and drivers happier. This entry was posted in Toyota and tagged 2015 Toyota Aygo, Aygo, Toyota, unveiled. Bookmark the permalink.